There's been no shortage of Crash Bandicoot craziness over the past couple of years, but we get the distinct impression that things are about to heat up on Wumpa Island. According to aNeoGAF post, Lex Lang – who voiced Dr. Neo Cortex in the more recent Crash titles – has been asked to "resurrect" a "doctor" from a game gone by. We can't see the original post as we're not friends with the actor – but the screengrab embedded in this article certainly doesn't look like a fake. A Crash Bandicoot fan site later got in touch with Lang, sending him a winking emoticon followed by a series of question marks on Twitter, which the voice actor later liked. Now, it's worth stressing that the veteran has voiced a lot of characters over the course of his career, so he could be referring to something else entirely. 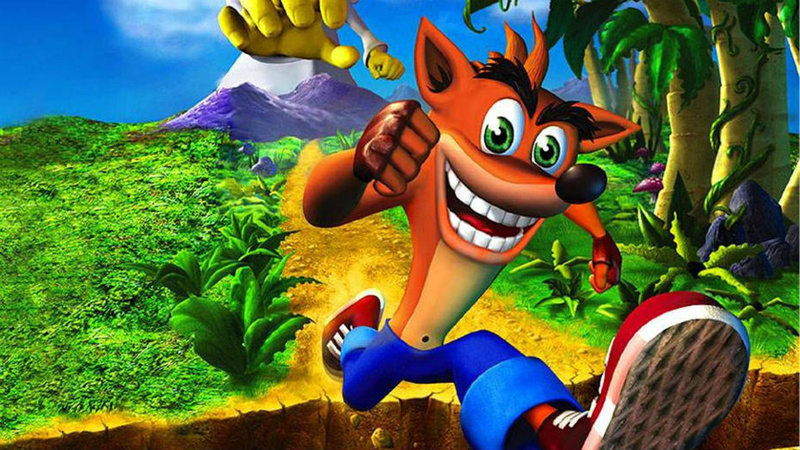 However, given the constant rumours regarding Crash – including Shawn Layden's infamous choice of tee – we reckon that there's something brewing.